The 17th IEEE International Conference on IC Design and Technology (ICICDT) is the global forum for interaction and collaboration of IC design and technology for "accelerating product time-to-market". Close collaboration of the multi-discipline technical fields design/device/process accelerates the implementation of new designs and new technologies into manufacturing. 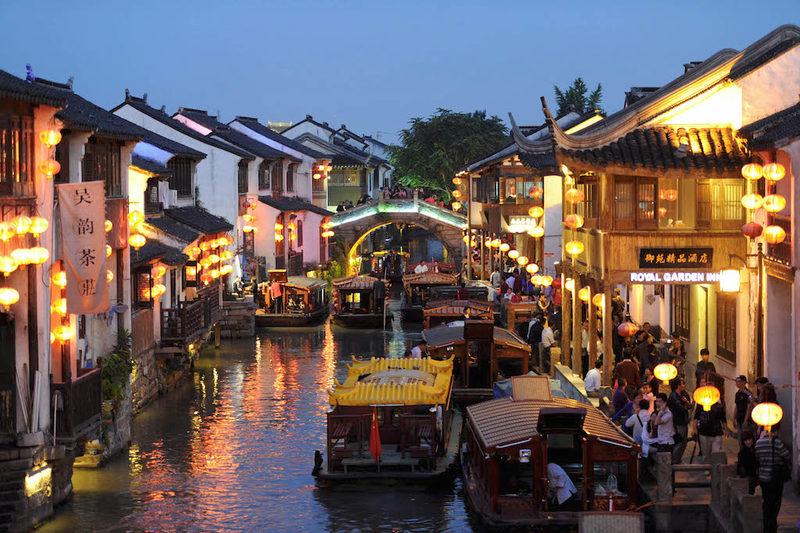 ICICDT 2019 will be held in the historical garden city of China --- Suzhou during June 17th to June 19th, 2019. The ICICDT 2019 Call for Papers is available for download. Design and technology co-optimization provide key advantage in the highly competitive market today. However, integrated circuit (IC) engineering traditionally separates design and technology and the two don’t use the same language, let alone understand each other. This is not a winning approach moving forward. Savvy IC engineers require a deeper understanding of the interdependencies between design and technology options to expand the product optimization window. ICICDT is, by design, a forum for engineers, researchers, graduate students and professors, to cross the design-technology boundary by bringing design, technology, and process experts together. Its unique format of each paper has a short presentation and a poster is designed to encourage asking questions and sharing knowledge on a one to one basis during the poster session.